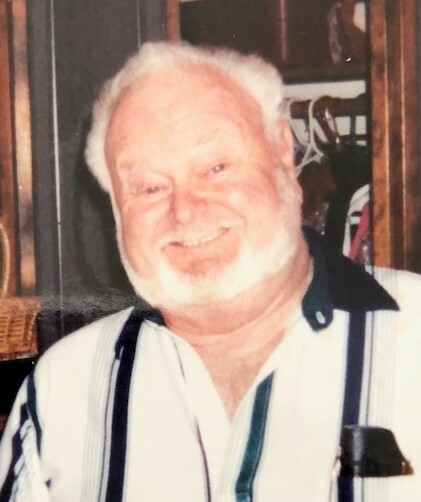 Paul “Butch” F. Ferreira, age 75 of North Dighton, passed away on August 31, 2018. He was the beloved husband of the late Barbara (Arruda) Ferreira. Paul was the son of the late Peter and Dorothy (Brightman) Ferreira. Before retirement, Butch was a self-employed truck driver. Mr. Ferreira is survived by a brother Richard Ferreira and his wife Sandy, and one sister Judith Costa and her husband Eugene. He was also the brother of the late June Jones. Mr. Ferreira’s funeral will be held on Tuesday, September 4, 2018 at 8:30 am from the Silva Funeral Home 80 Broadway (at Saint Mary’s Square) Taunton, with a Mass of Christian Burial at 10 am in Saint Nicholas of Myra Church Spring St., North Dighton. Interment will follow in Saint Joseph Cemetery. Visiting hours will be held on Monday, September 3rd from 6 to 8pm.